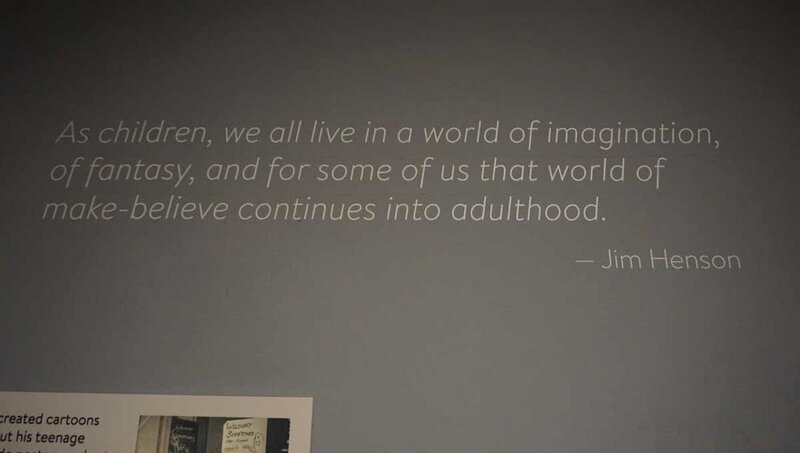 It was announced by then Mayor Bloomberg back in 2013 that my favorite museum, The Museum of Moving Image will become the home of a permanent Jim Henson exhibit. In my “about” section I share how pivotal a class trip to MoMI was for me deciding to want to work in the animation industry. 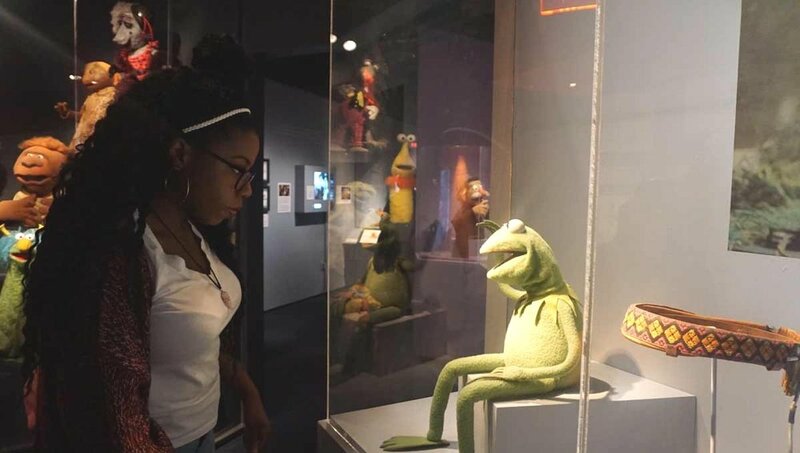 Any and every opportunity I have to visit this museum, I take it. 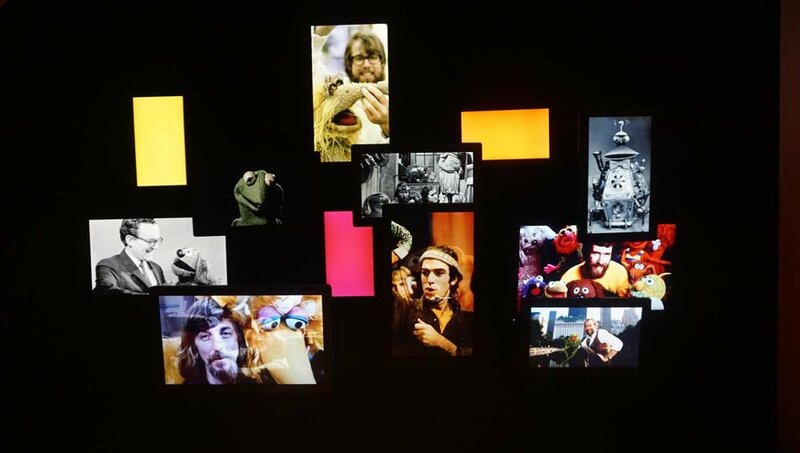 The Jim Henson exhibit was originally scheduled to open in the winter of 2014/2015. I’m not sure what happened however the exhibit was delayed, so much so that the museum ended up launching a kickstarter campaign in April of 2017 to help fund the project. 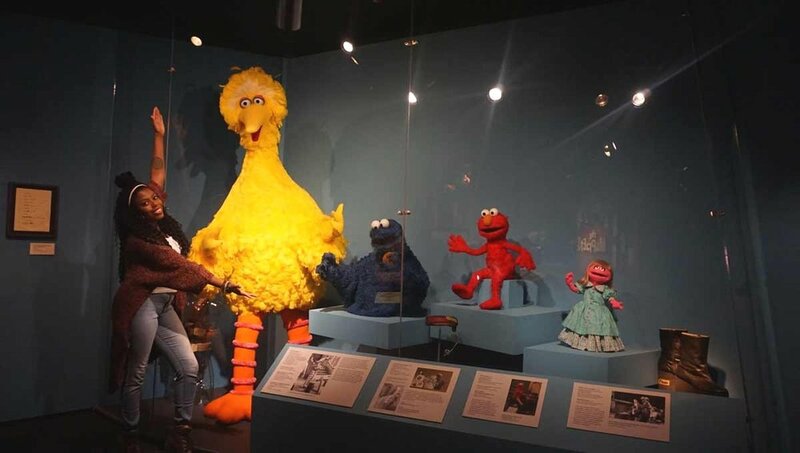 The exhibition is divided into several sections focusing on different aspects of Henson's career, from his early, experimental works to the inception of Sesame Street and The Muppet Show. 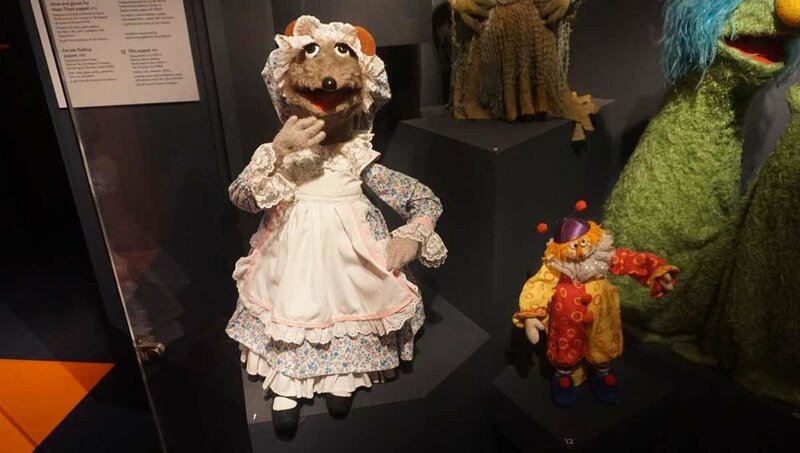 The exhibition features puppets from various productions, as well as several archival items from the Jim Henson Legacy, such as scripts, props, design sketches and models. The exhibit finally opened in July of 2017. 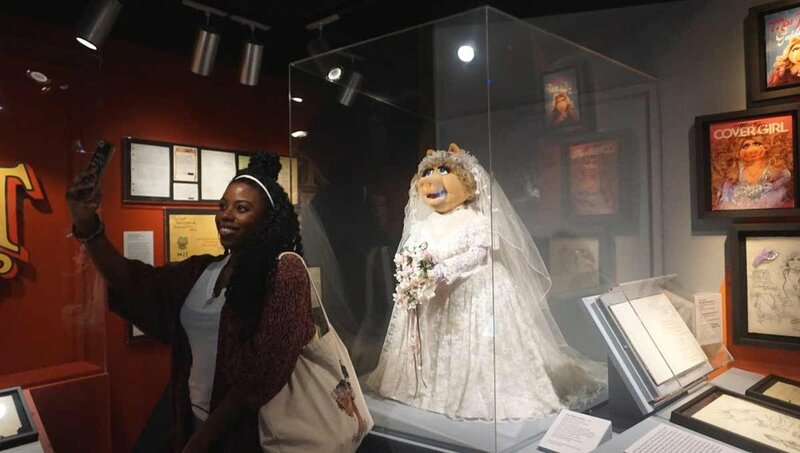 Most of the items on display were donated by Jim Henson’s family. 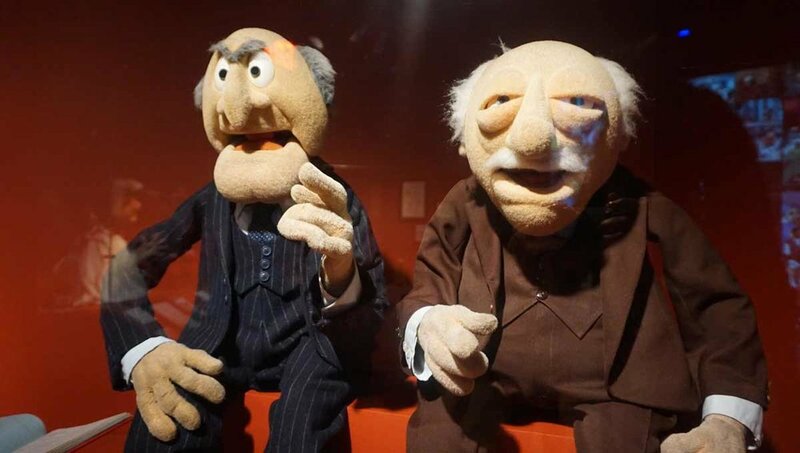 There are nearly 500 various artifacts including about 47 puppets, costumes, licensed materials, and production design work such as character sketches and storyboards as well. It was important for me to go to be reminded that all of “the greats” had humble beginnings. As a creative I think it is important to see the various stages, the trials, the errors, the planning and the breakthroughs that lead to the final results that we love. I loved seeing some of the Sesame Street crew as well as Kermit, Miss Piggy and a few others from the Muppet Show. Watch my very short and partial walk through below.